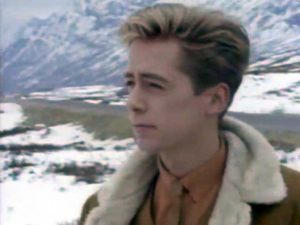 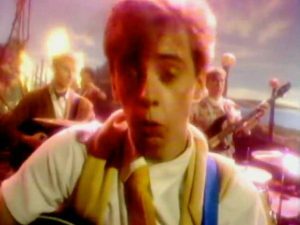 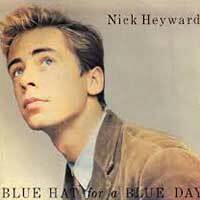 Nick Heyward – Blue Hat For A Blue Day – Official Music Video. The third single from debut album North of a Miracle of ex-frontman of Haircut One Hundred band. 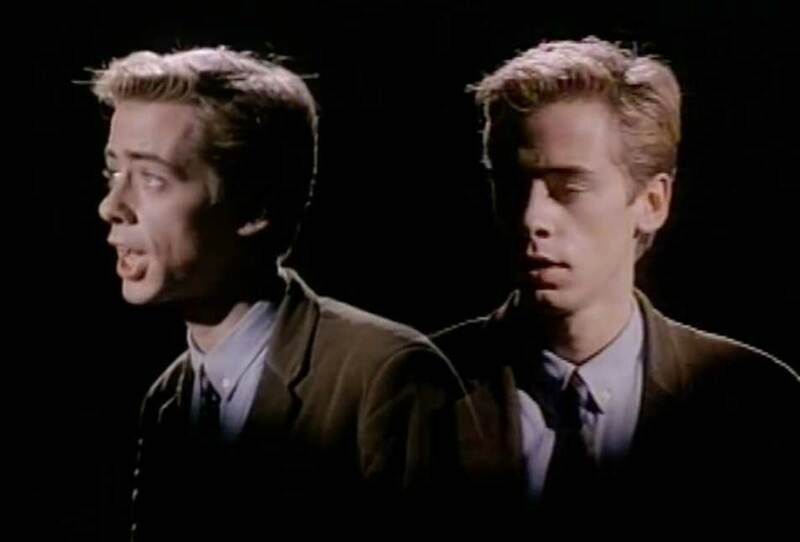 It was released in 1983 and peaked at number 14 on the UK official singles chart.